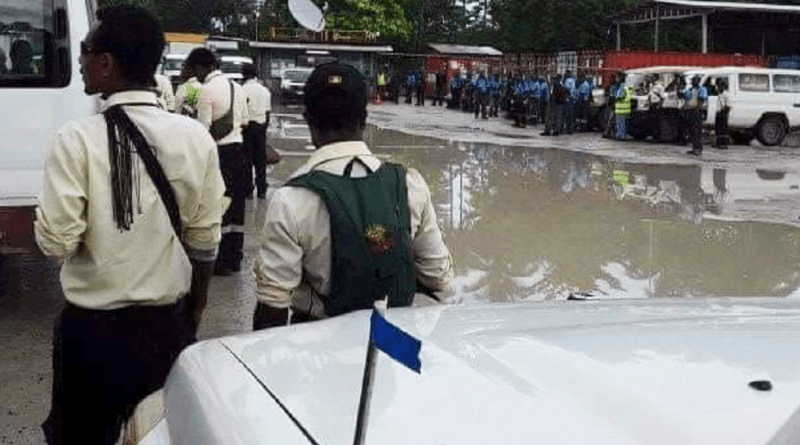 Local Paladin staff providing security to the three refugee camps on Manus Island went on a sit-in protest on Tuesday 26 February 2019. 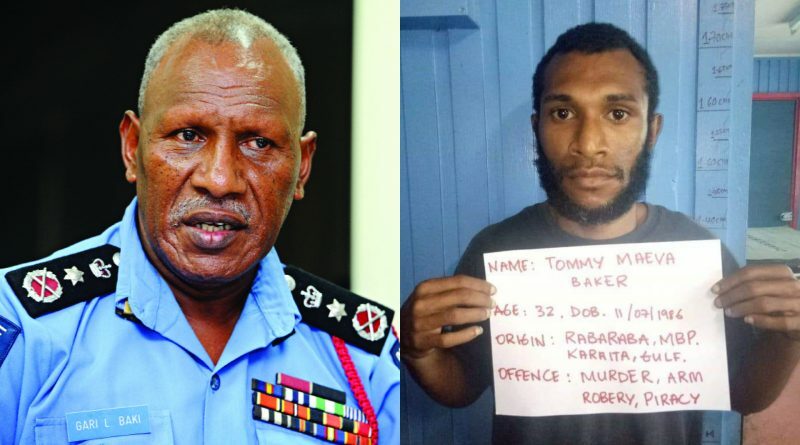 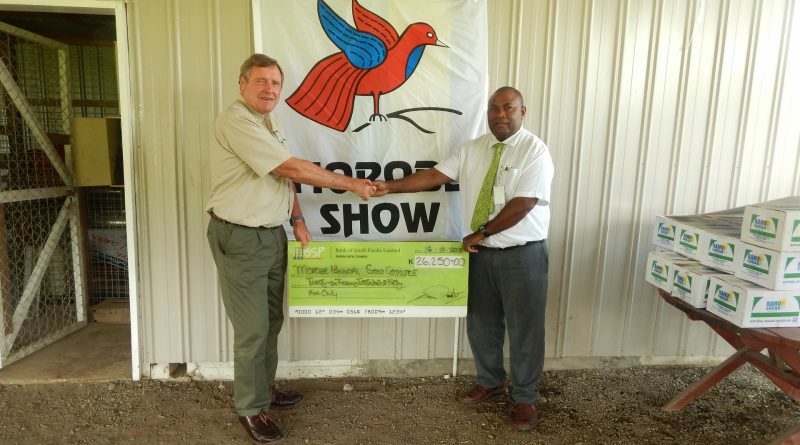 Papua New Guinea Police Commissioner Gari Baki is appealing to Alotau’s notorious criminal Tommy Baker and his gang members to surrender themselves to Police. 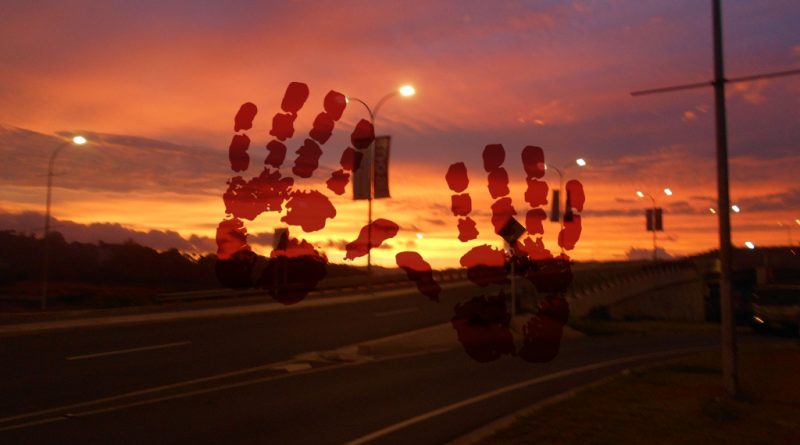 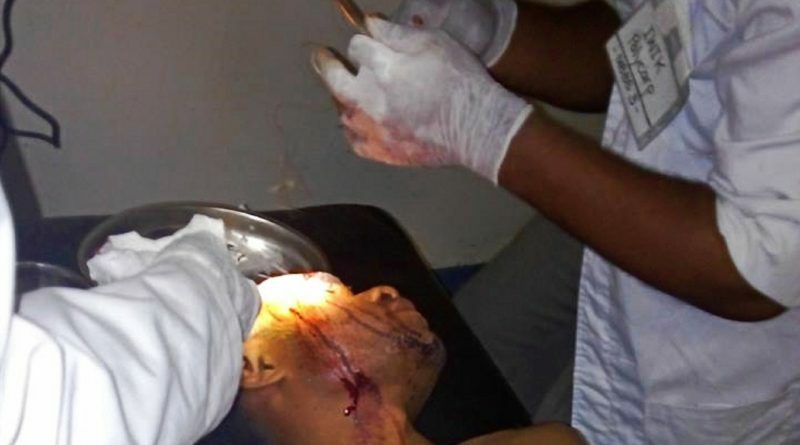 From the 12 crimes reported nationwide on Wednesday 30th January, 2019, six were from Port Moresby. 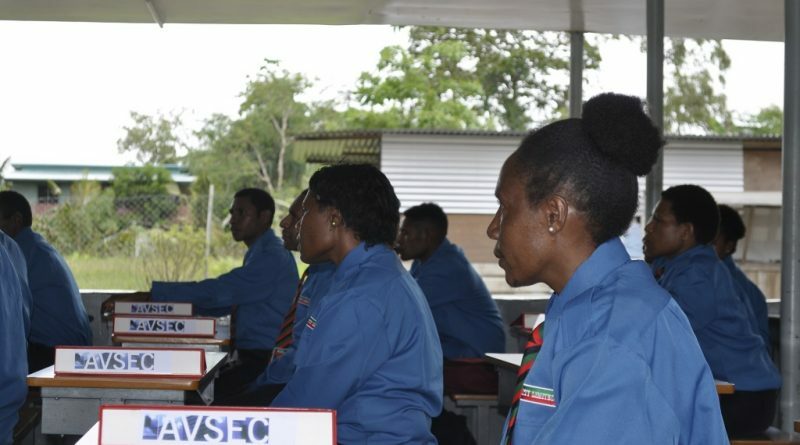 Three suspects were sentenced to three years each at the Bomana Prison for being in possession of illicit drugs in Port Moresby a month ago. 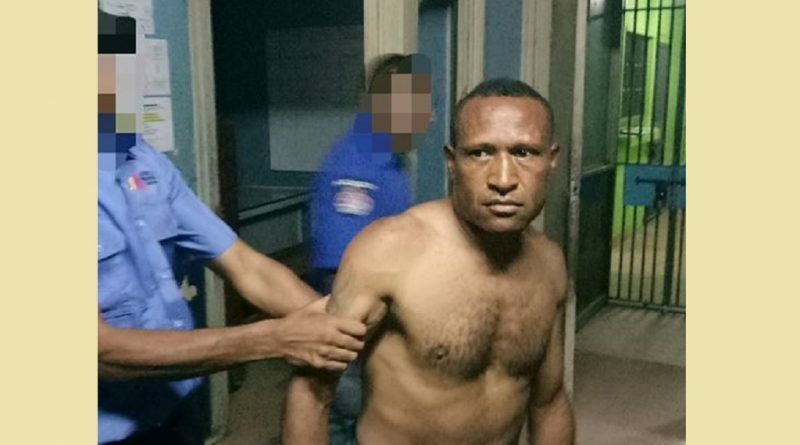 Police have confirmed apprehension of Andy Paro, the alleged murderer of Grace Gavera on November 28th, 2018 at around 10.25pm at the Erima Settlement in the National Capital District. 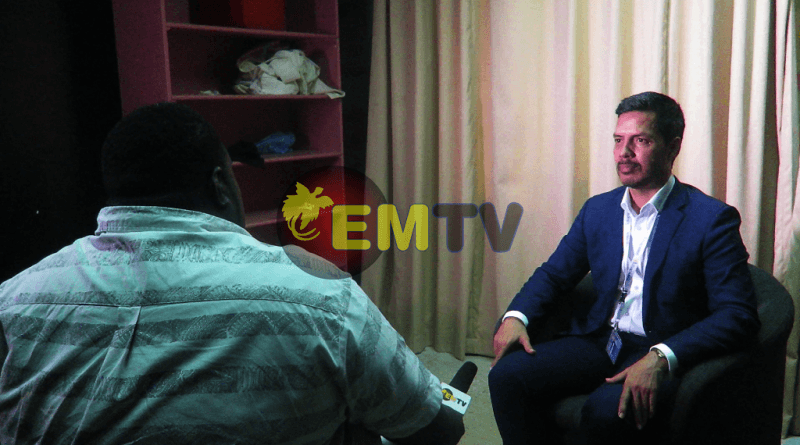 Madang MP Bryan Kramer has denied any involvement by the Opposition in the unfortunate incident where security forces stormed the Papua New Guinea Parliament on Tuesday, November 20, 2018. 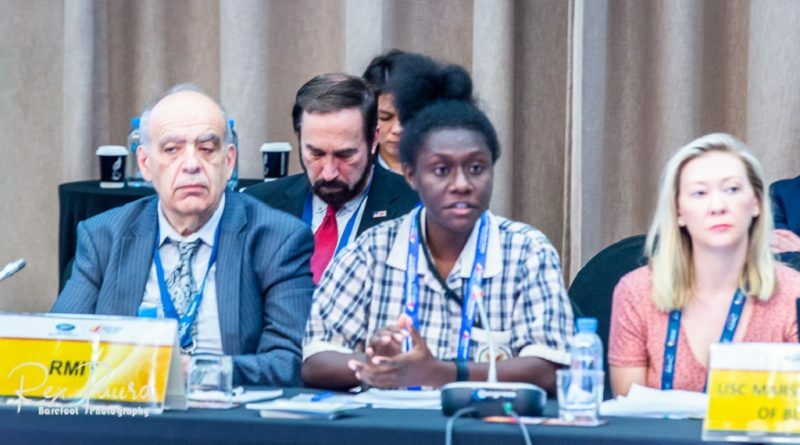 A Papua New Guinean student has presented today (November 14, 2018) with Blockchain and Royal Melbourne Institute of Technology at the 4th APEC Business Advisory Council Meeting in Port Moresby. 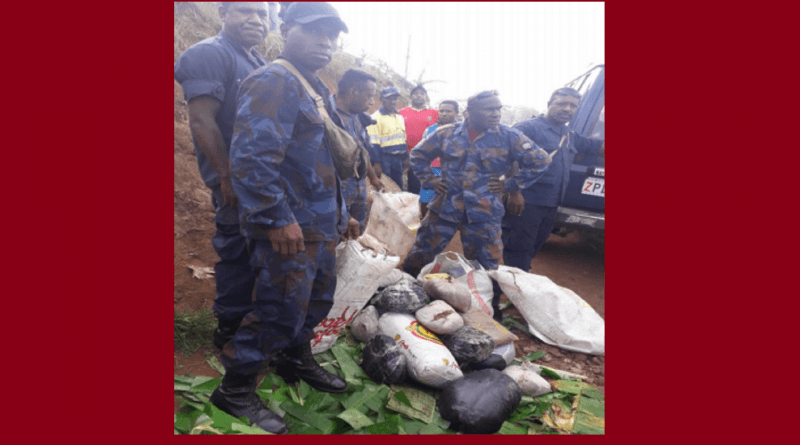 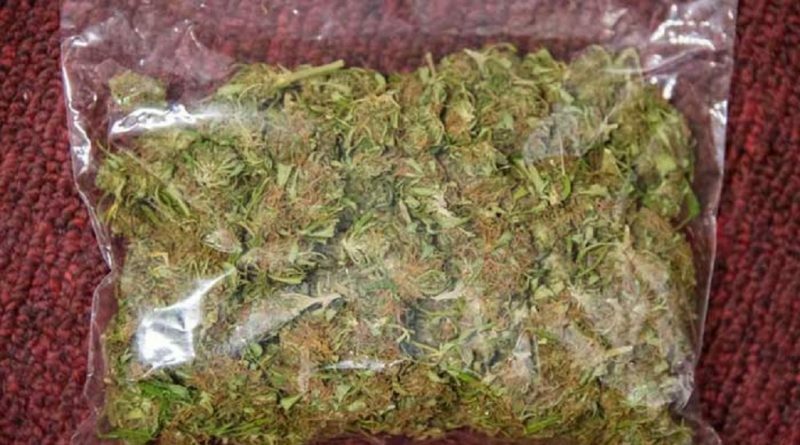 According to Senior Constable Perry Kageni of the Special Services Division (SSD), the suspects were seen in possession of 24.5 kilograms of the illicit drug marijuana in a suspected taxi-cab at 7.45am on Monday (at the 9 Mile Plaza outside Port Moresby. 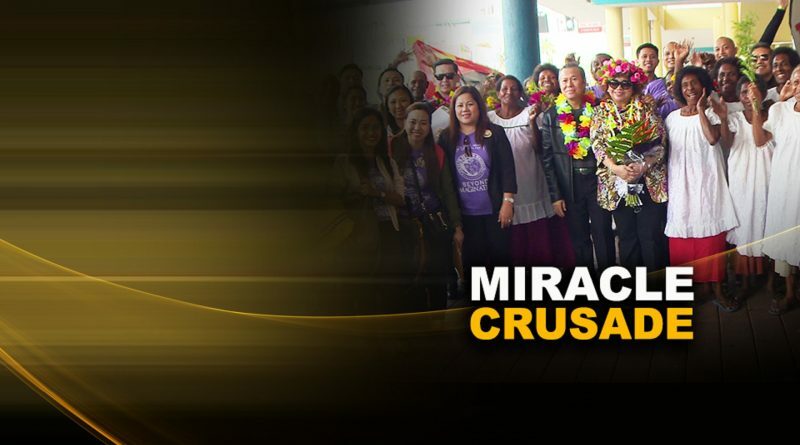 International Evangelist, Apostle Renato D. Carillo and a delegation from Philippines have arrived in the country this morning (October 16) for a two-day miracle crusade at the Sir John Guise Stadium, Port Moresby. 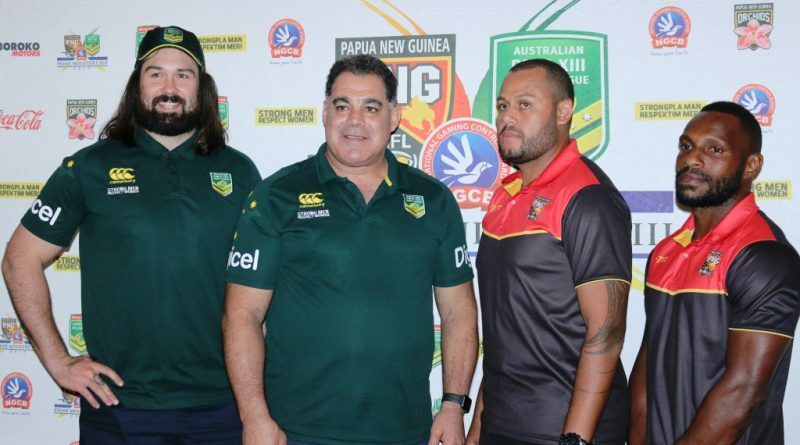 Coaches and captains of both Australian men’s and women’s Prime Minister’s XIII teams will join their Papua New Guinea (PNG) counterparts for a media call this afternoon (October 4, 2018), ahead of matches on Saturday 6 October, to be played at the Oil Search National Football Stadium. 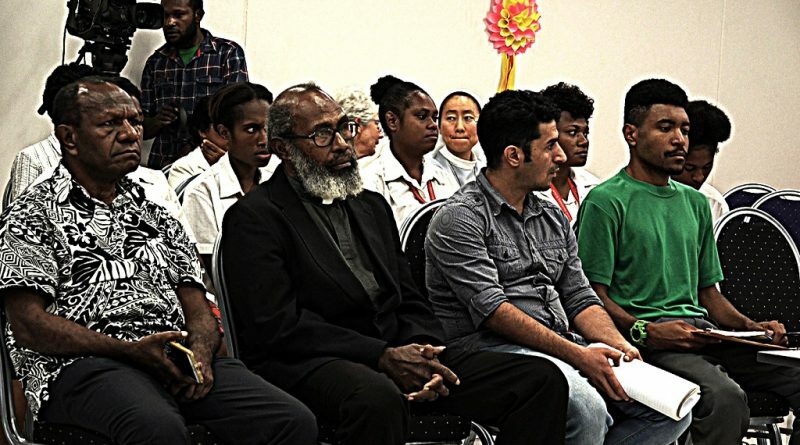 Port Moresby City Manager Bernard Kipit defends the City Rangers’ actions shifting the blame as the guardian of the assaulted boys seeks justice for her sons who were badly beaten and hospitalized last weekend at the new-look Ela Beach Boulevard.